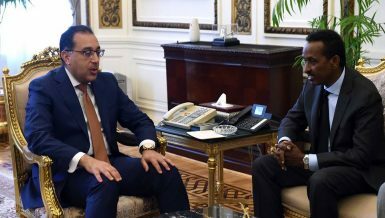 Egypt and Georgia discussed operating regular direct flights between Tbilisi, the Georgian capital, and three Egyptian cities which are Cairo, Hurghada, and Sharm El-Sheikh, the ambassador of Georgia to Egypt, Alexander Nalbandov, said last week. 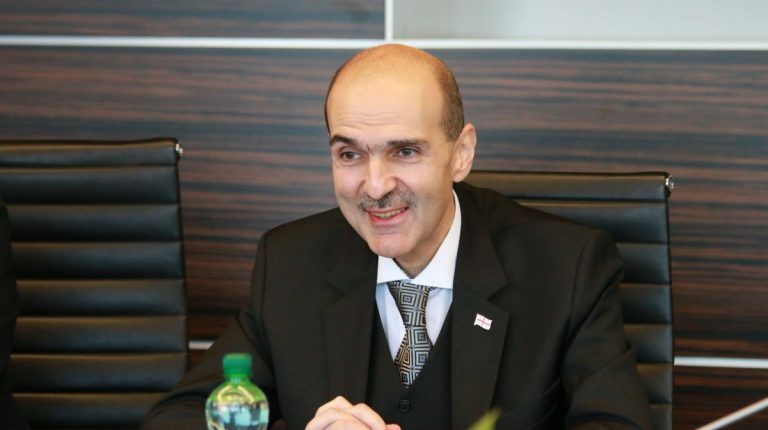 “There are many charter flights between Tbilisi and Hurghada, as well as Sharm El-Sheikh, operated by Air Cairo,” he stated, affirming that Egypt remains one of the main touristic destinations for Georgians, yet tourist numbers are limited because Georgia’s population is only 3.7 million people. The Georgian economy has been dynamically growing, reaching 4.8% growth rate in 2018, the best among its neighbours, the ambassador said. Furthermore, Georgia is among the top 20 European countries in terms of rule of law, corruption control, government effectiveness, and regulatory quality, Nalbandov noted. The EU has become Georgia’s largest trade partner, accounting for more than 25% of its overall trade share, and nearly 300,000 Georgian citizens have already travelled to EU countries without visas, the ambassador mentioned. EU’s support to Georgia focuses on improving the quality of life of Georgians in a tangible and visible manner, he stated. Moreover, Nalbandov said that Fitch Ratings has upgraded recently Georgia’s long-term foreign-currency issuer default rating to ‘BB’ from ‘BB-‘, and Georgia’s country ceiling to ‘BBB-‘, as a demonstration of the government’s strong stewardship of the economy. The ambassador underlined that the Georgian government’s economic policy is oriented toward free, fair, inclusive, and sustainable development. Due to legislative and institutional implemented reforms, a liberal, stable, secure, and corruption-free business environment has been established which makes Georgia an attractive investment destination. In February 1919, independent Georgia held the very first universal, democratic, and multi-party elections of its legislative body–the Constituent Assembly–adding that in 1919/21, the Constituent Assembly of the First Democratic Georgia passed a number of significant legislative acts, initiated reforms in the judiciary, and carried out remarkable steps in implementing its foreign policy. Most importantly, the assembly succeeded in adopting the constitution of Georgia in February 1921, he asserted, recounting that Georgia lost its independence in 1921, when the Soviet Red Army invaded the country and the Bolshevik regime was established. The ambassador noted that in 2019, the Eastern Partnership (EaP)–a joint initiative involving the European Union, its member states, and six Eastern European Partners (EEP), including Georgia– celebrates its 10th anniversary.